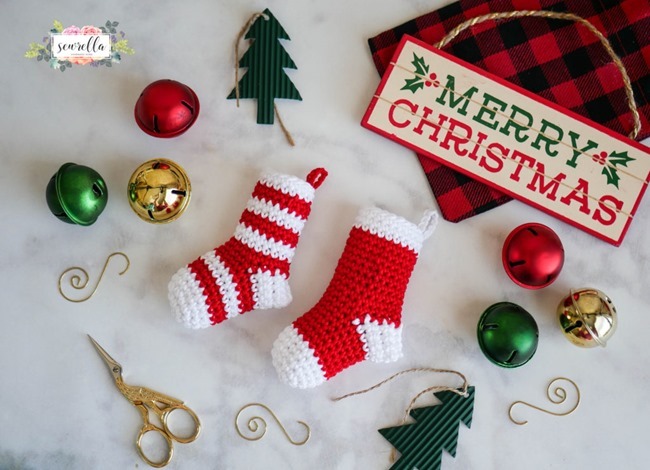 You are here: Home / Holiday / 7 Christmas Crochet Patterns–Free Project Ideas! 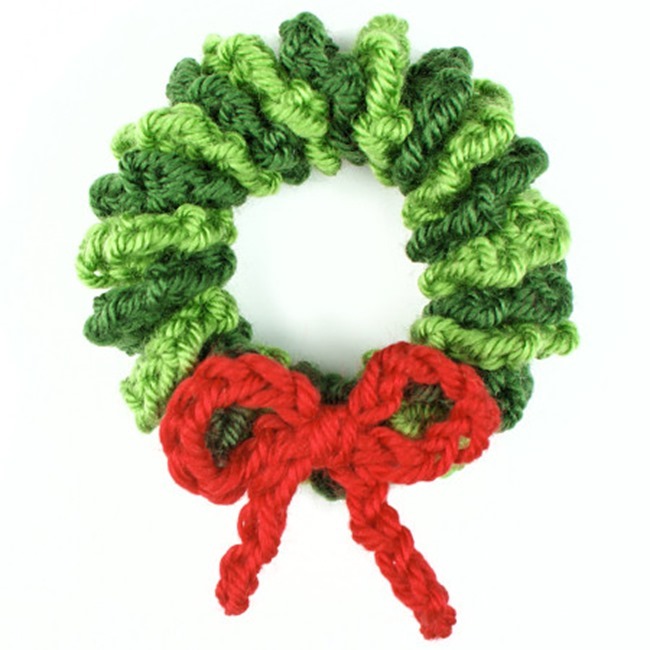 Christmas and crochet gifts go together perfectly! 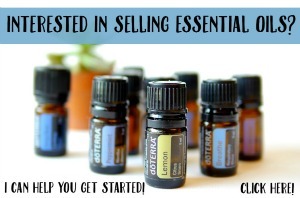 Decorate your home or whip up something extra special for your friends and family. 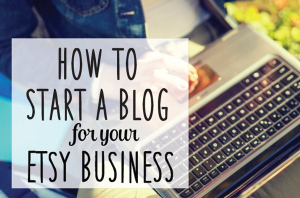 You’ll find everything you need right here! 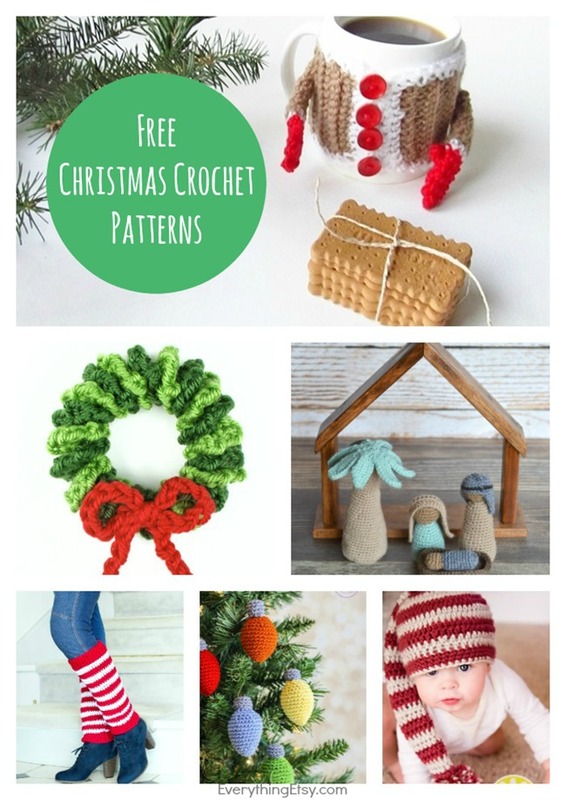 Check out this huge list of free crochet patterns that are perfect for your handmade holiday. 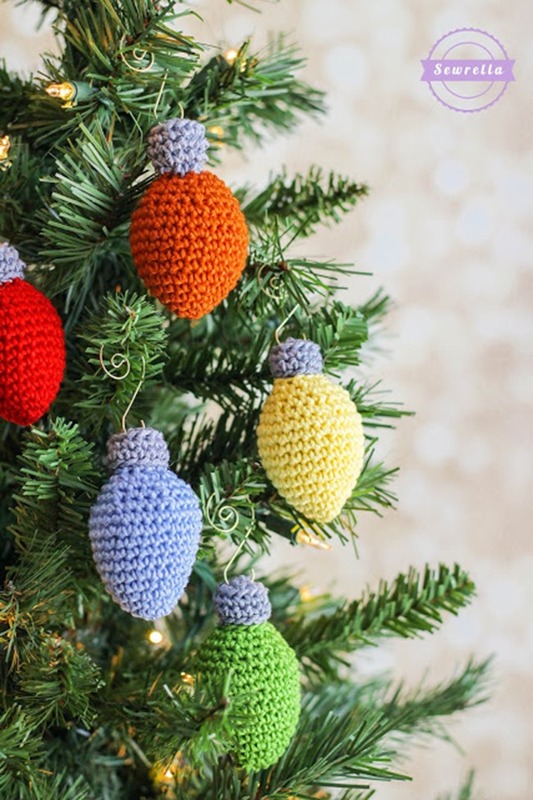 Don’t miss the awesome crochet Christmas ornaments below…top off gifts with them. The crochet lights are super duper cute! 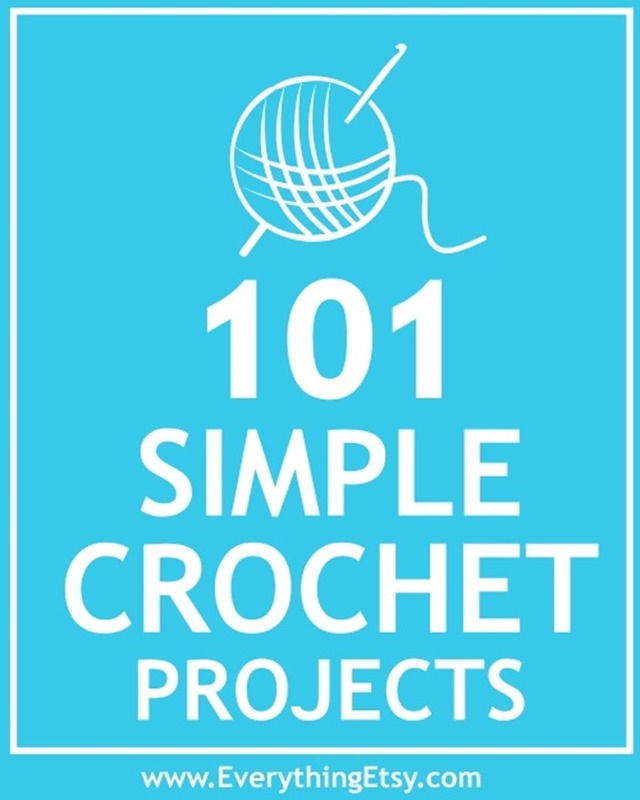 101 Simple Crochet Projects!!!! Click here to see them all! There’s everything from gloves to hats and everything in between. 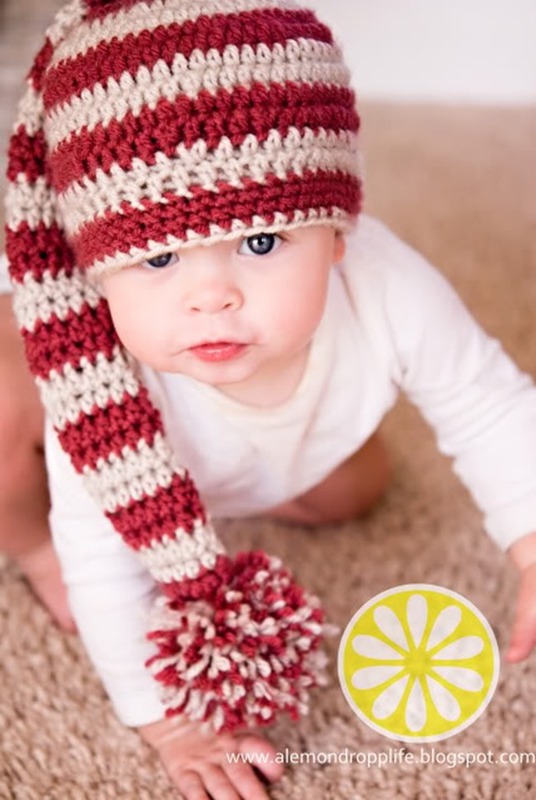 You’ll find something fun to create for everyone on your list! 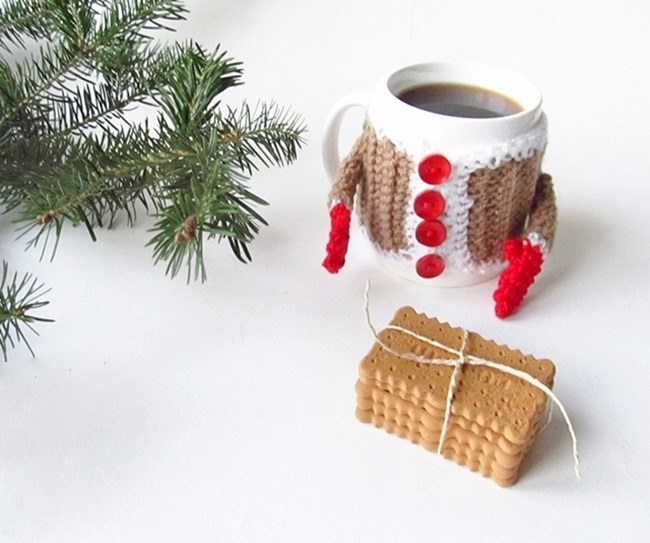 I’d love to hear about any crochet gifts you’ve made! 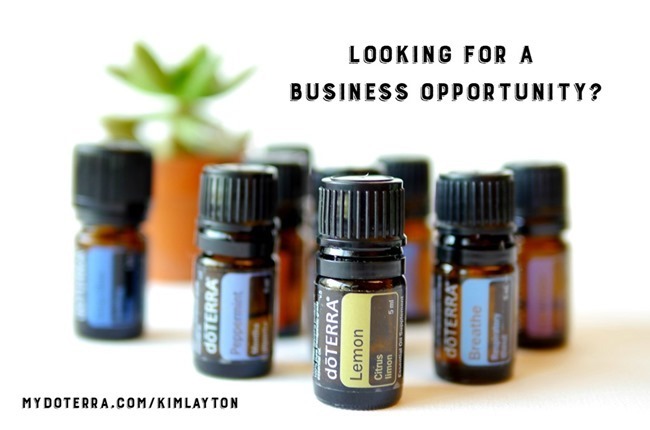 Tell me all about them in the comments! Have a fabulous handmade holiday! 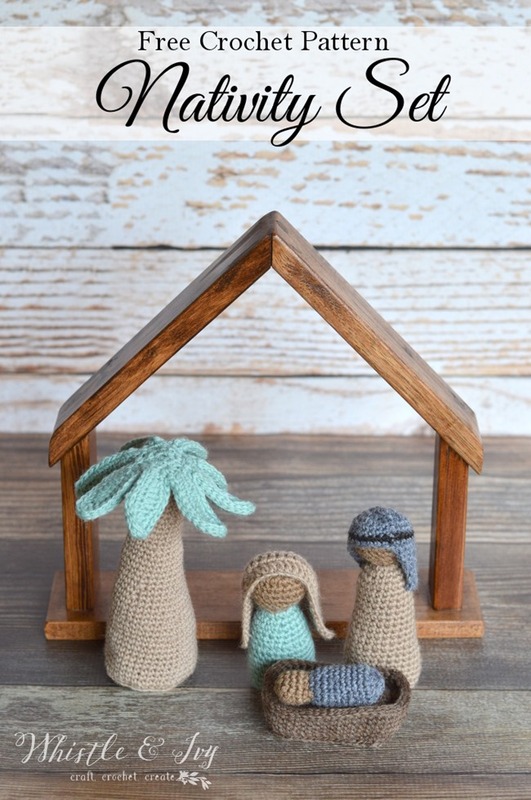 Thanks for sharing my nativity! longer really much more smartly-liked than you might be now. Its like men and women don’t seem to be interested until it’s something to accomplish with Woman gaga! Next Post 12 Inspiring Quote Coloring Pages for Adults–Free Printables!